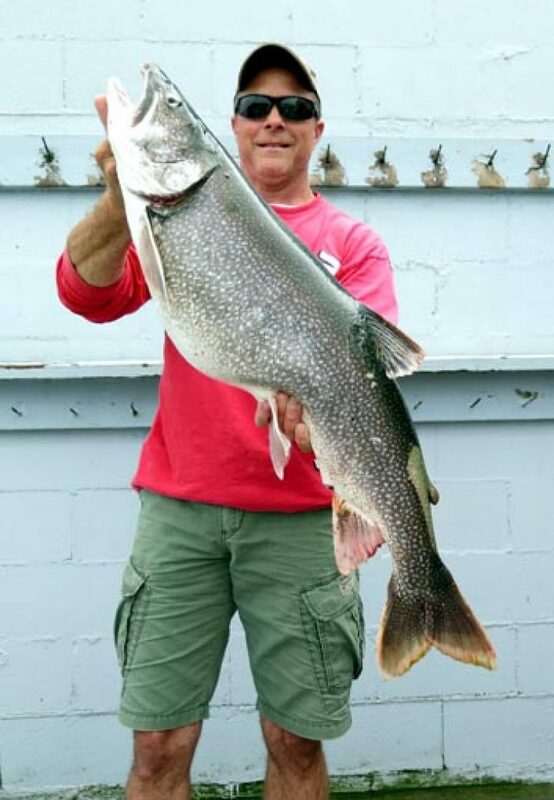 Fun on a fishing trip begins with catching fish -- but it is more than that...it's also re-living fish tales about the ones that got away and the ones that didn't -- it's talking about secret lures, favorite methods and new ideas. It's high-fives after a long battle ends with a trophy secured in the net. --- it's sharing a picturesque view of the sand dunes or watching a sunset at the end of a successful day. 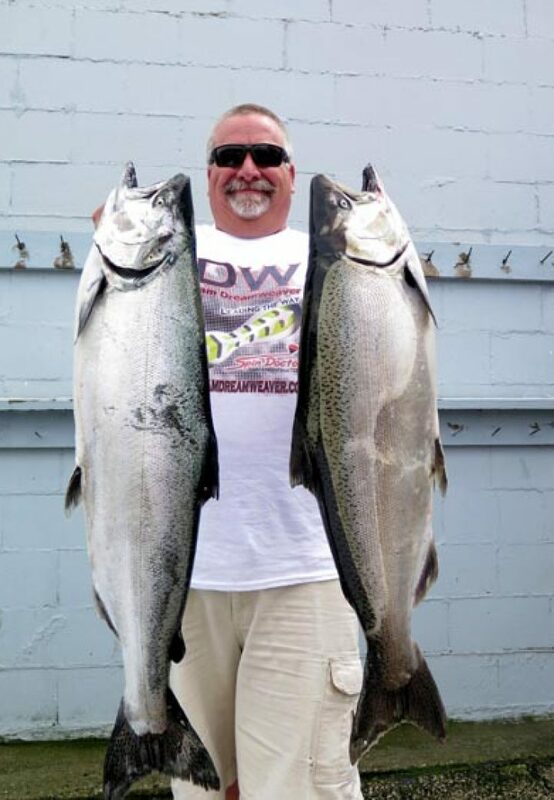 Fishing is about having fun! On the Free Style, you can find all that and more. 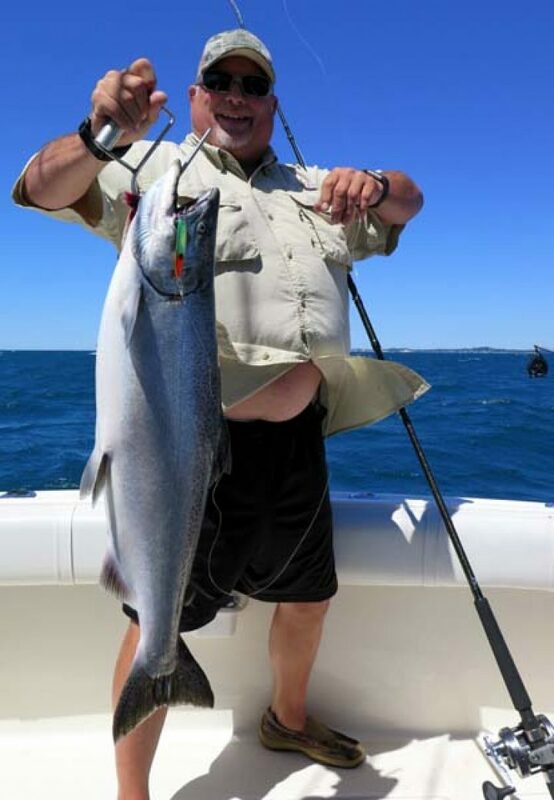 My reputation comes from the ability to put you into the action and the fact my top priority is satisfying your fishing needs. That includes providing the little extras to make your charter memorable. 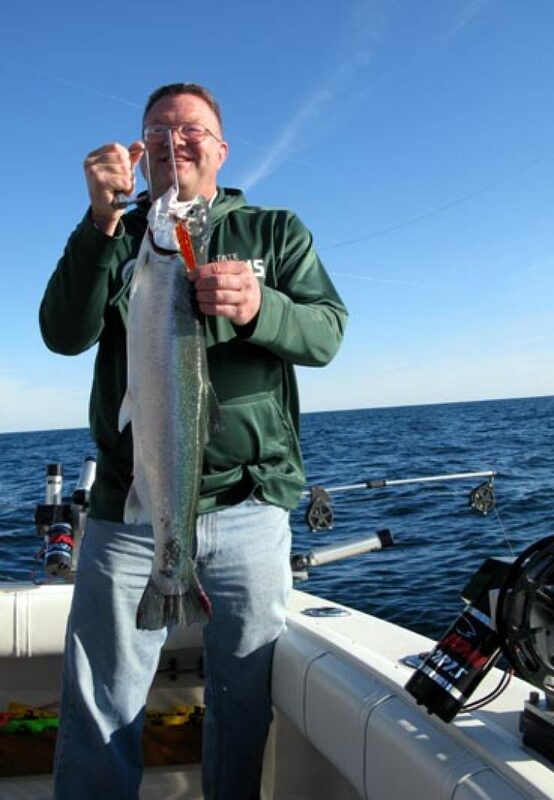 The fish filled waters of Lake Michigan, a fully-equipped charter boat, and a licensed captain with over 30 years experience fishing the waters off Ludington gives you an excellent opportunity to enjoy an exciting day. 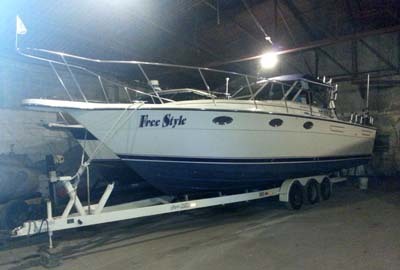 Join me aboard “Free Style” for an unforgettable fishing adventure!